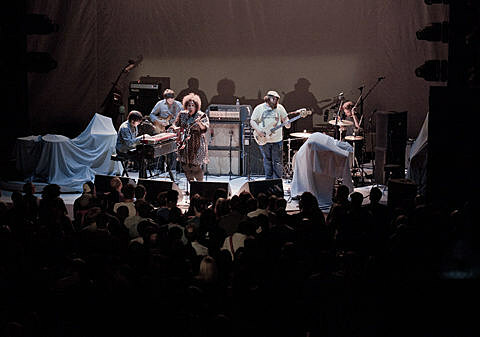 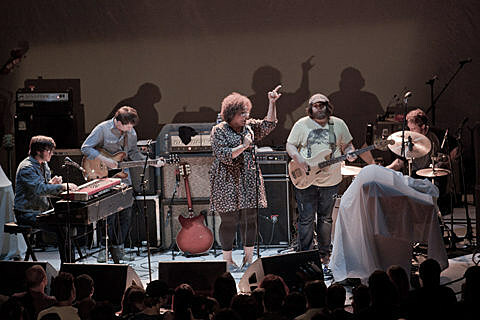 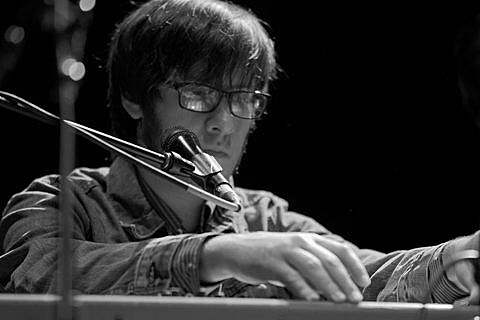 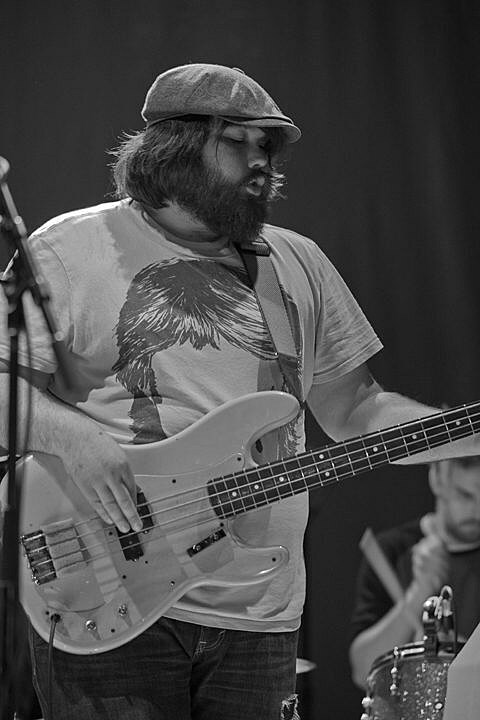 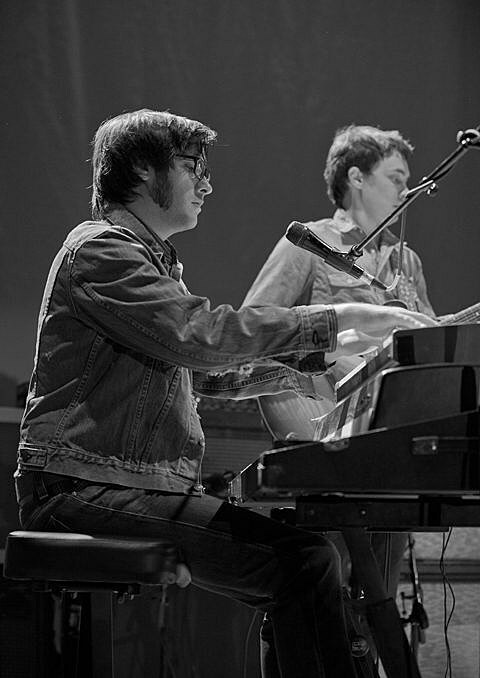 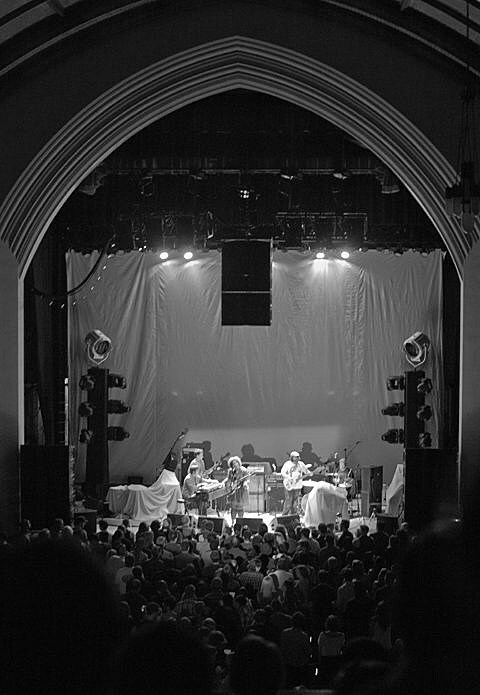 In the Masonic’s cozy, comely Scottish Rite Cathedral, the returning Detroit native served up a fiery if quick 80-minute set in his first show here in his new solo-artist phase, joined by an agile five-piece band and a capacity crowd of 1,500. 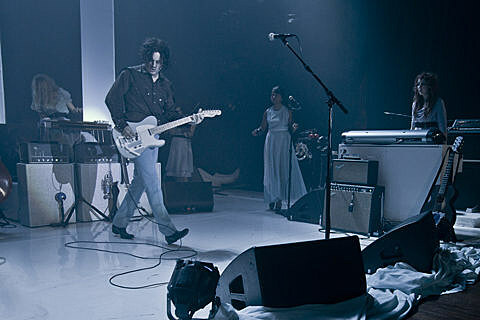 It was an event we don’t see much anymore: a matinee rock performance, with a sellout evening gig still to come. 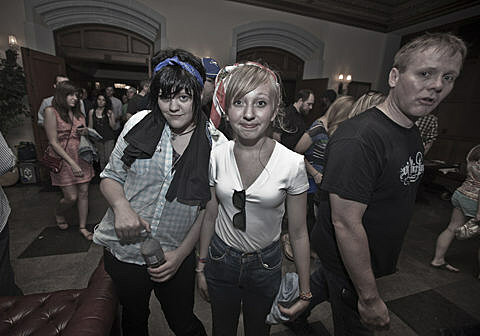 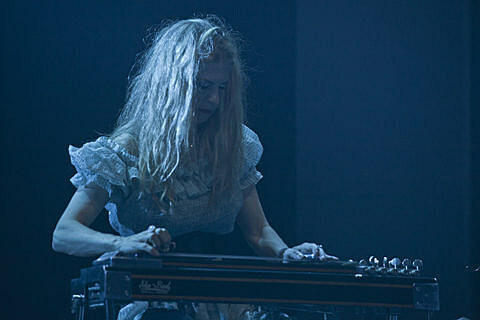 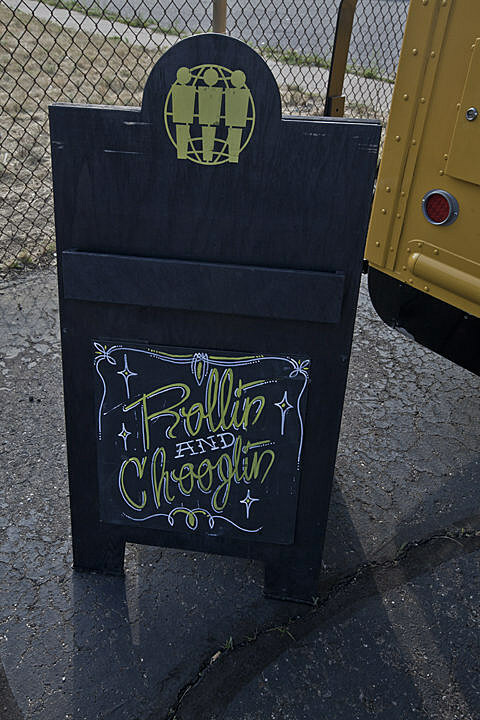 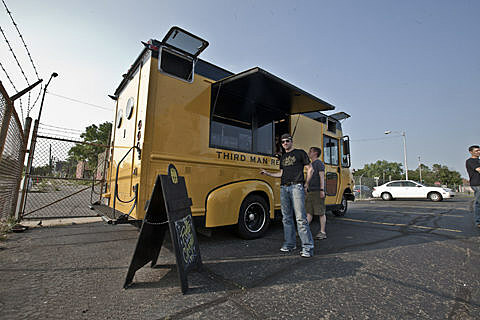 In some quarters, 2 p.m. is rock ‘n’ roll wakeup time, and the event had an offbeat feel from the outset. 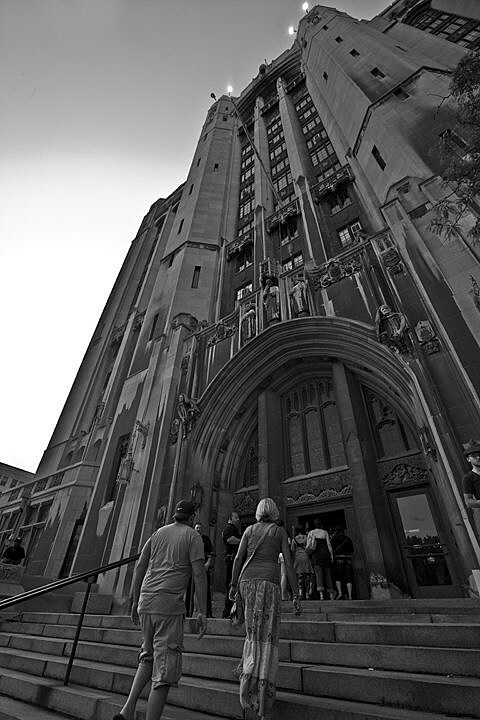 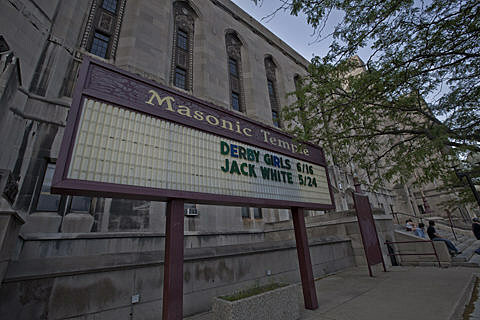 With the sun blasting as fans streamed into the Masonic in shorts and tank tops, it felt like a playing-hooky sort of afternoon [Detroit Free Press]. 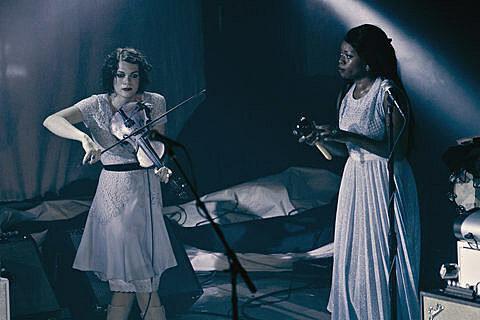 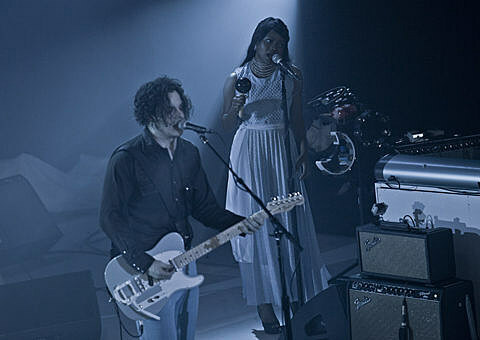 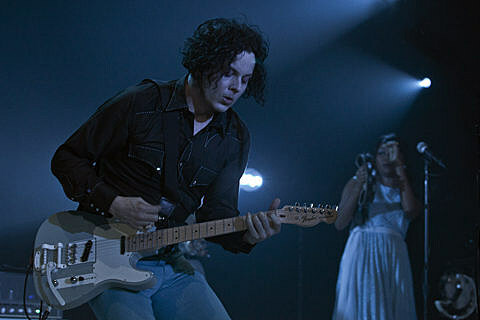 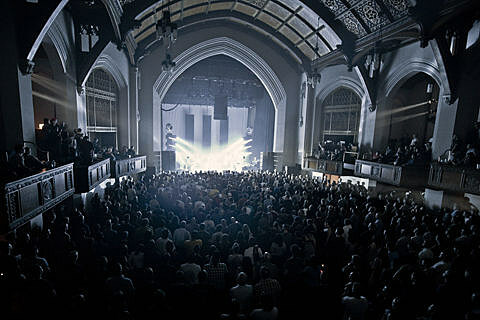 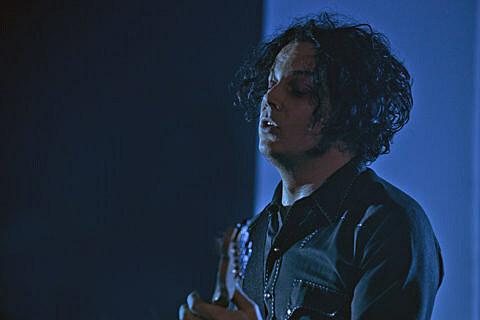 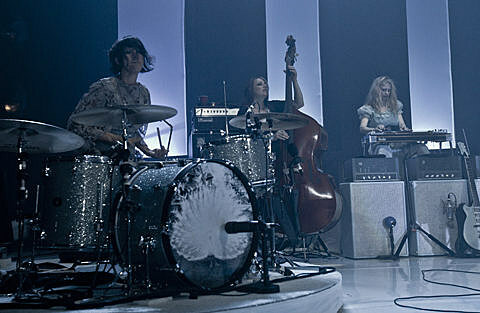 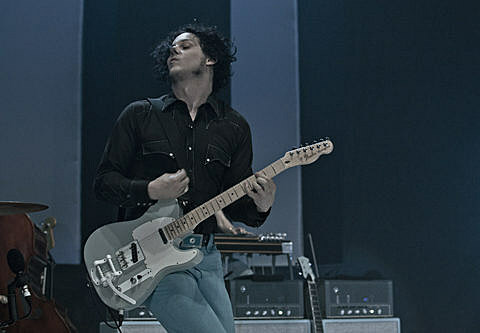 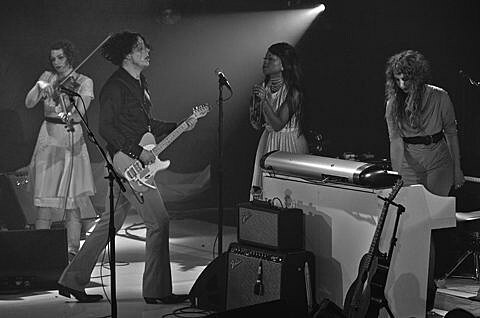 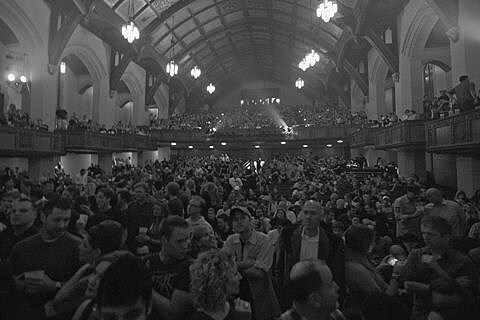 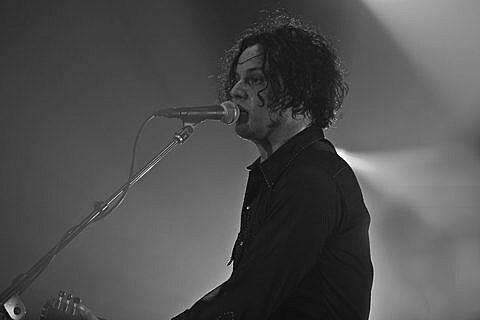 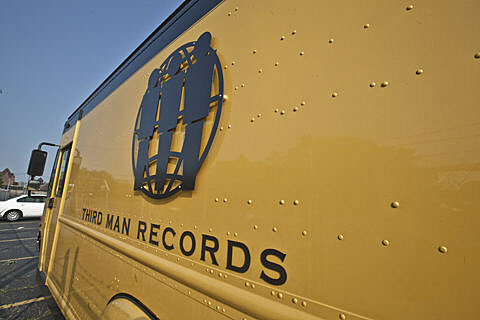 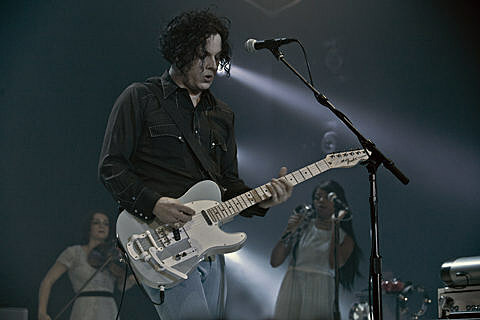 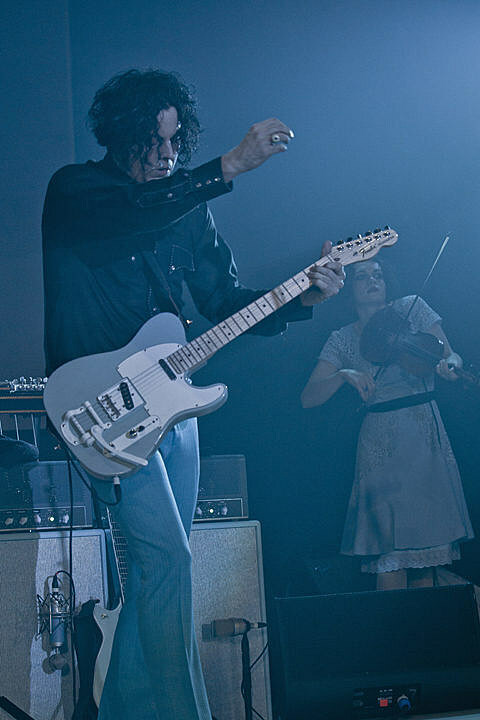 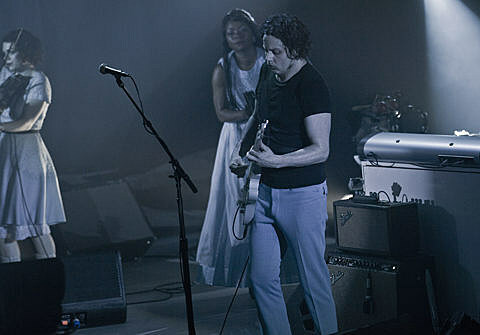 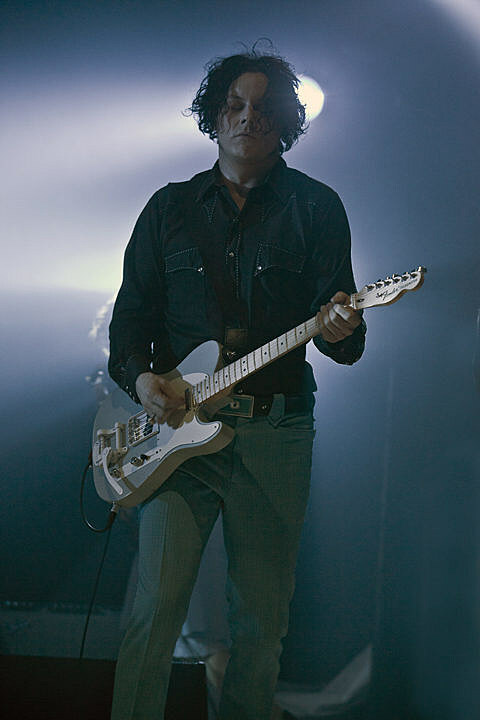 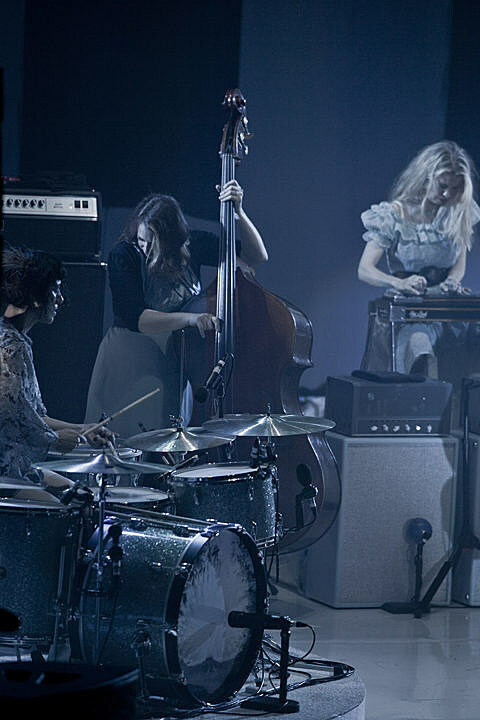 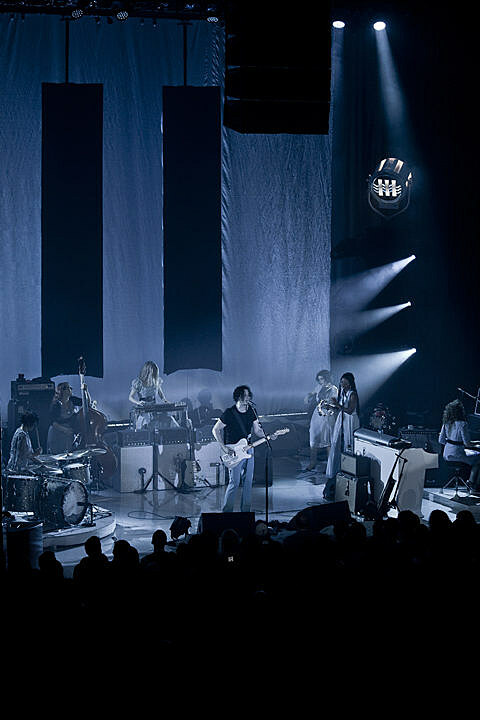 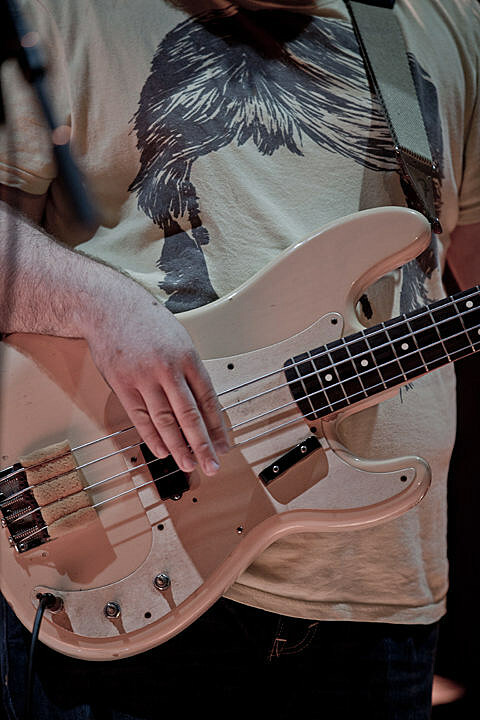 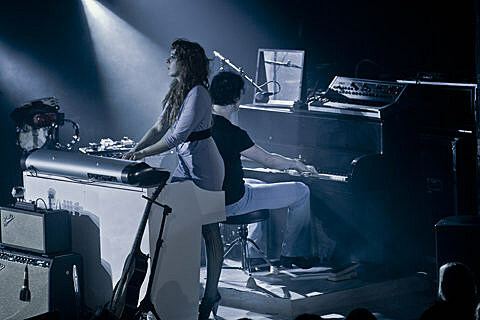 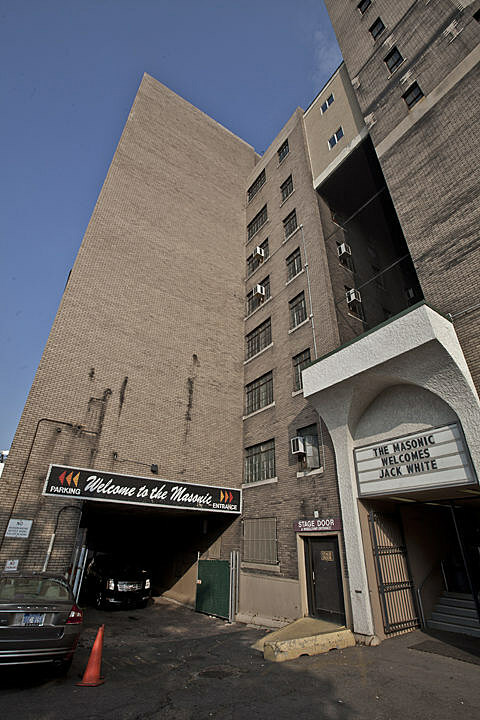 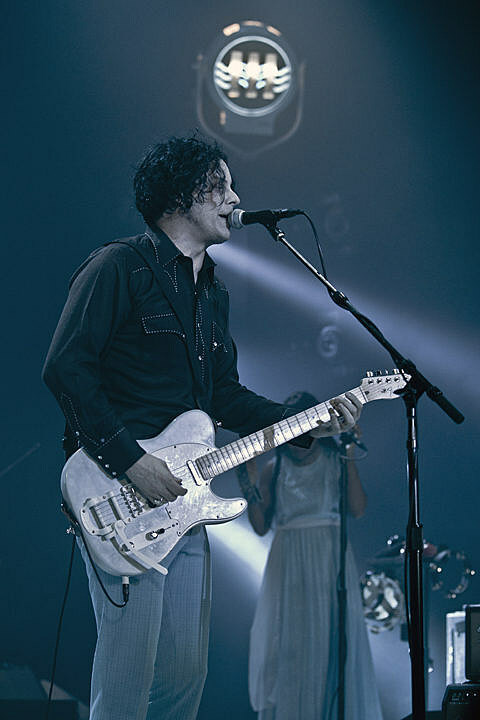 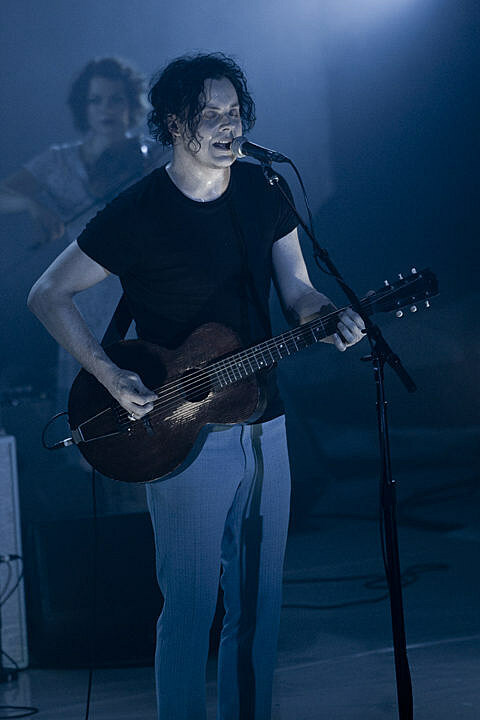 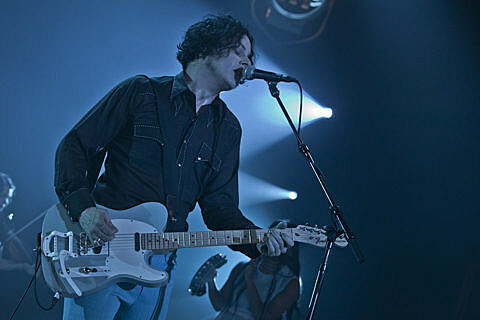 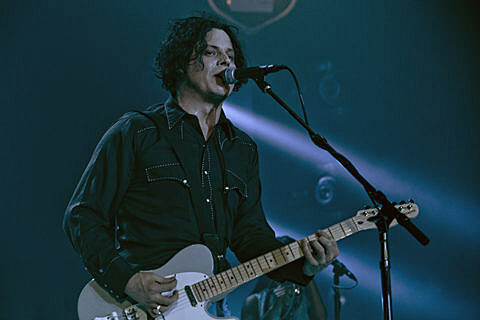 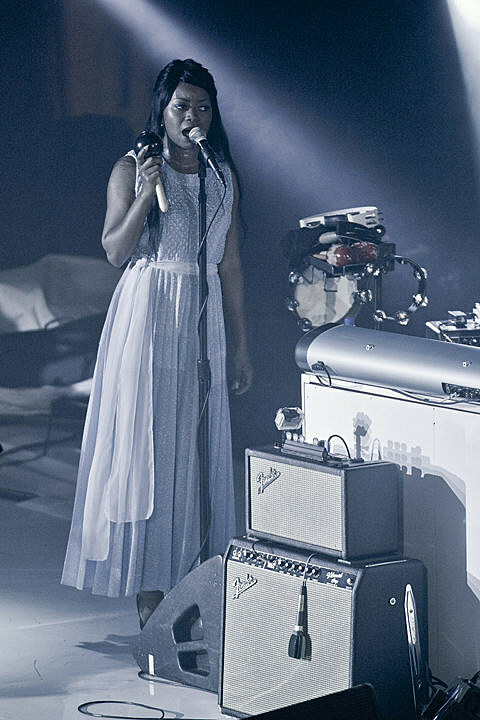 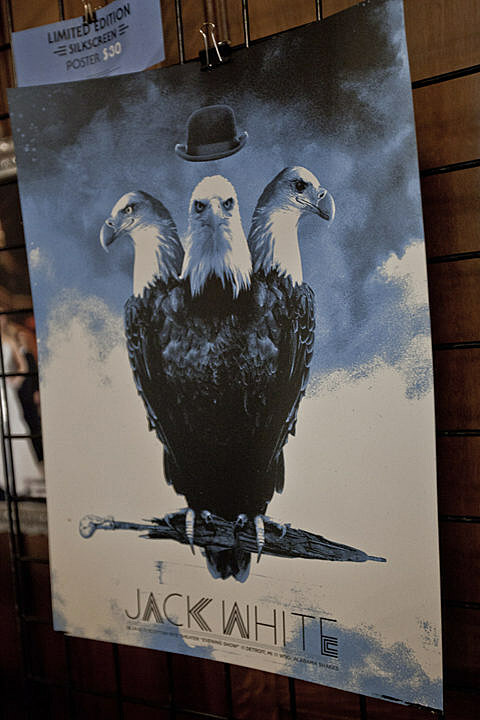 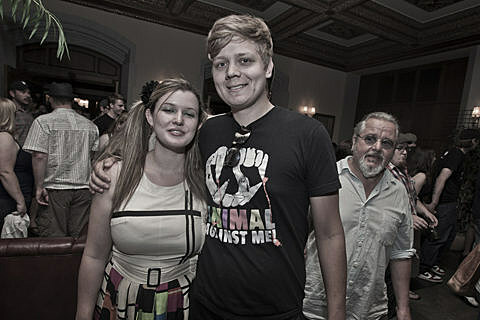 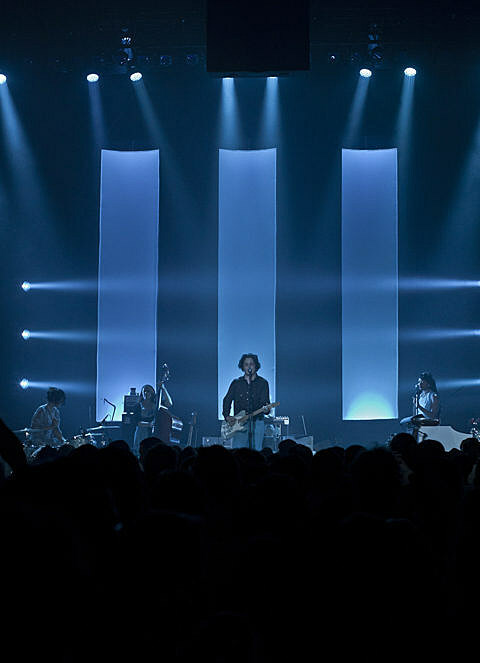 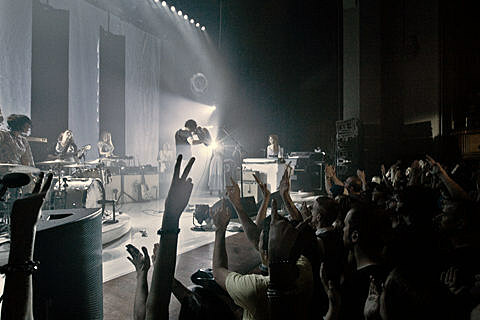 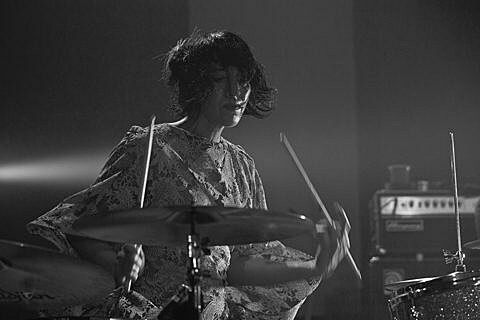 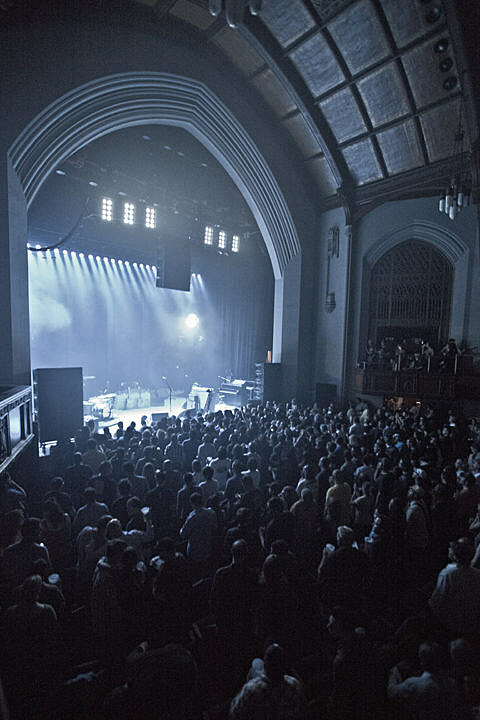 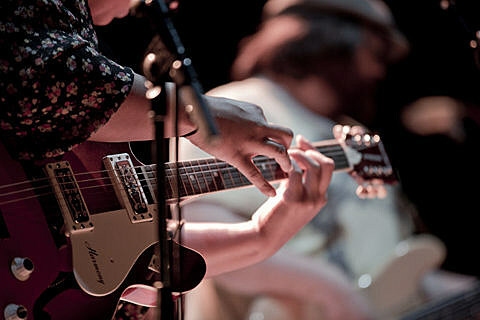 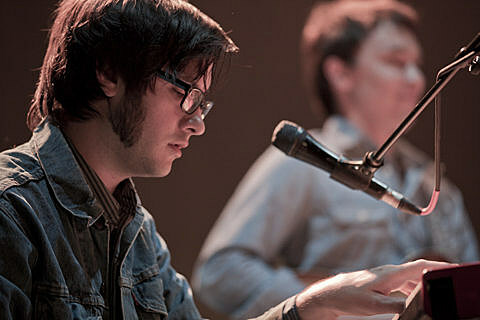 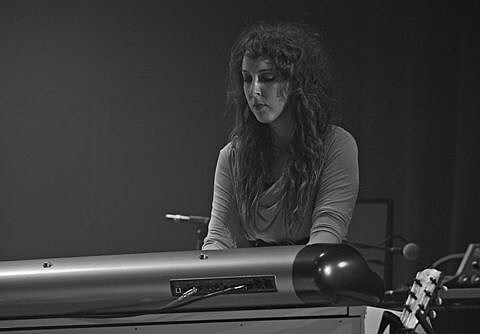 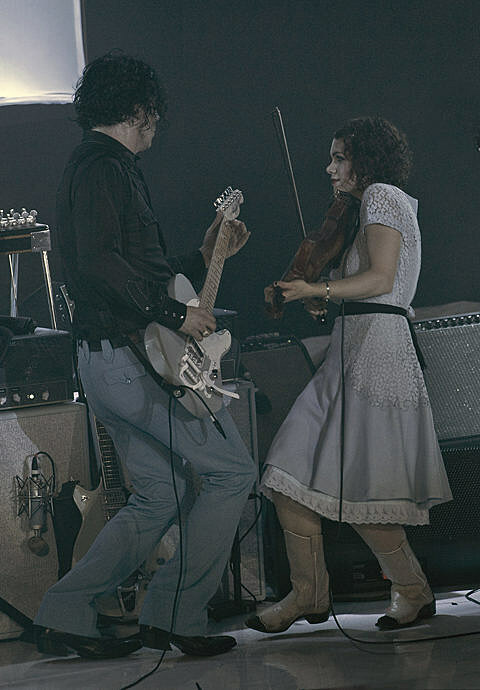 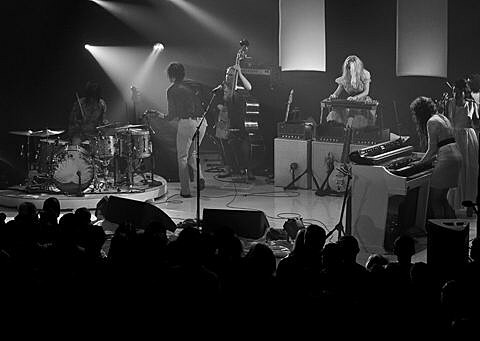 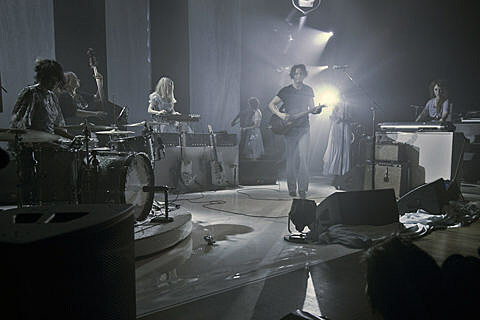 On Thursday (4/24), Jack White played two hometown shows at the Scottish Rite Theater. 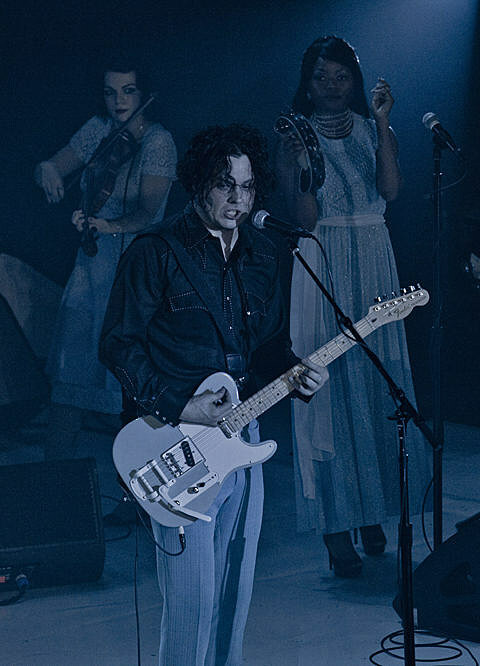 The above review is from his matinee performance. 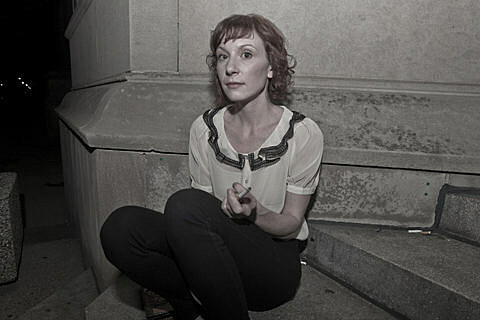 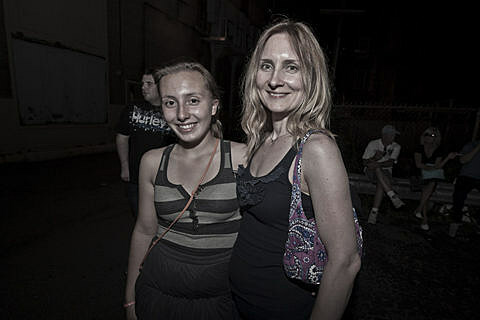 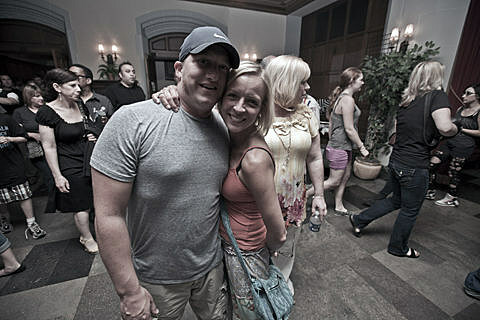 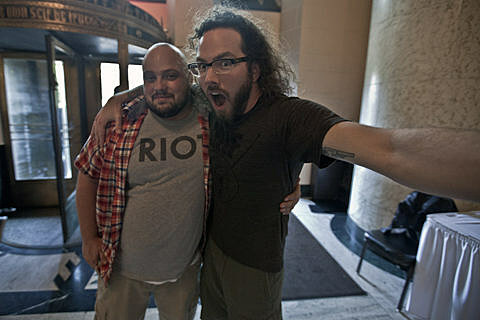 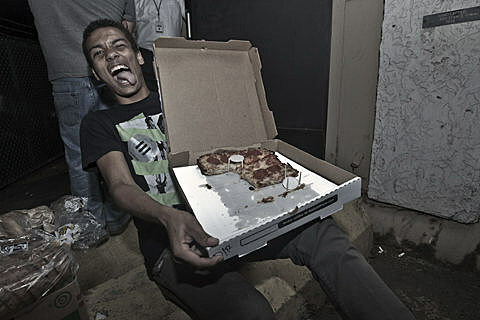 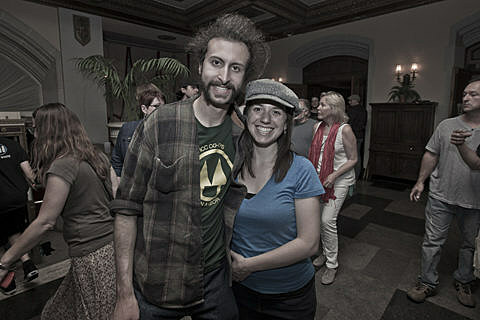 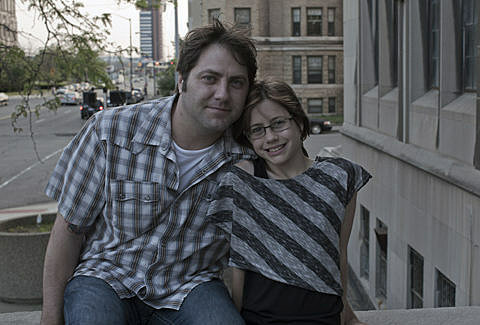 bvChicago photographer James Richards IV made the treck to Detroit to catch both performances. 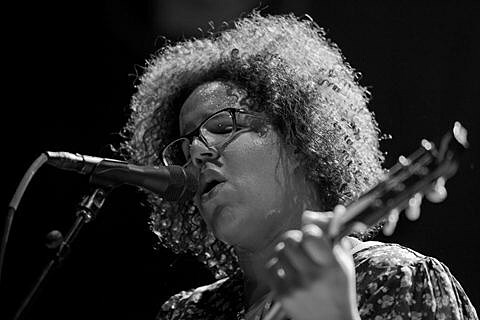 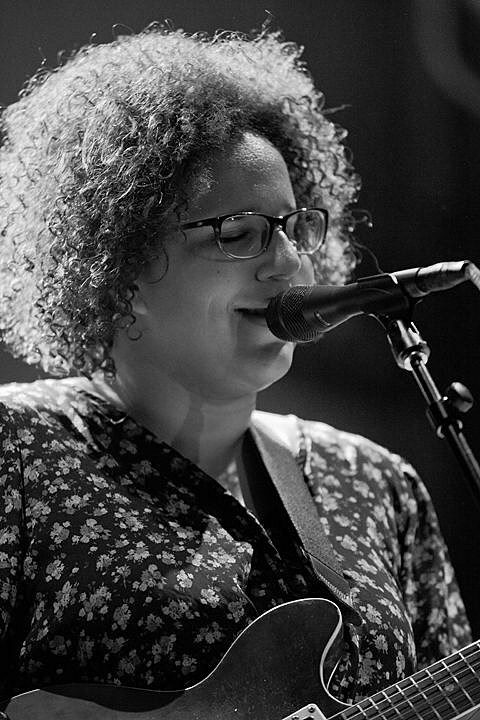 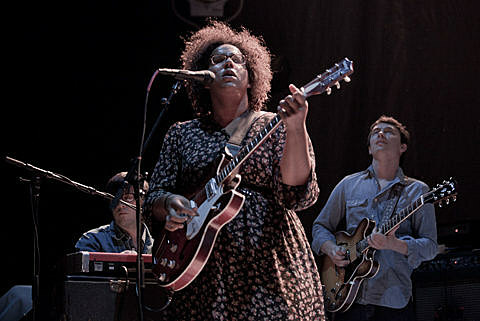 A full set of pictures from Jack’s evening show, with support from Alabama Shakes, and both setlists below. 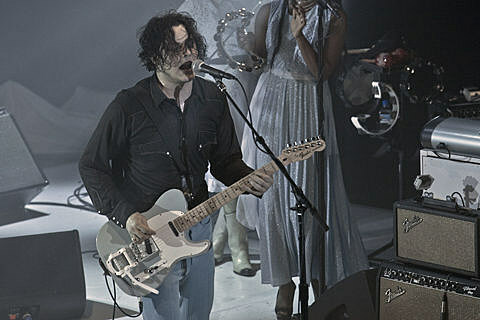 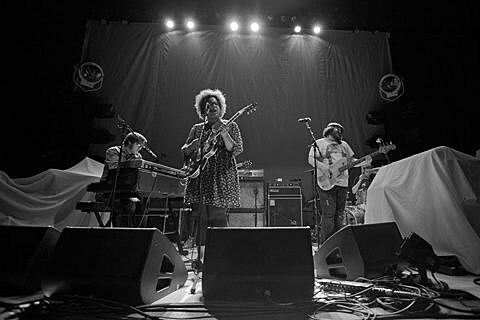 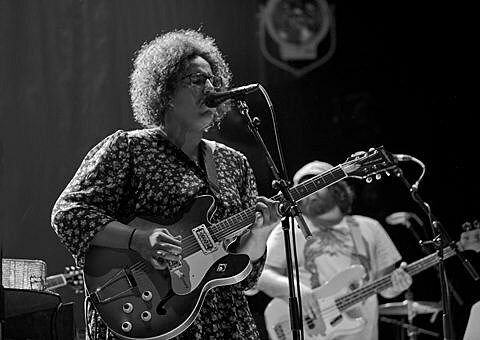 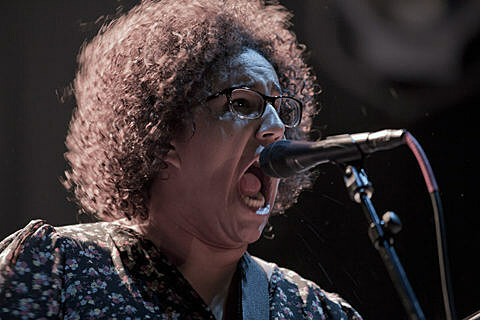 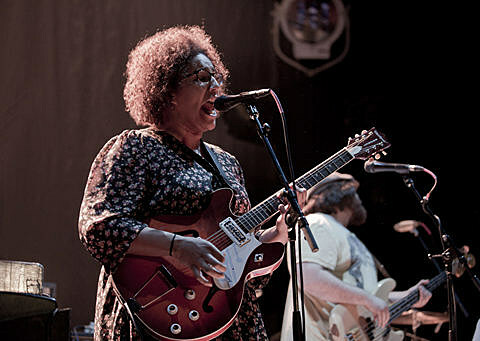 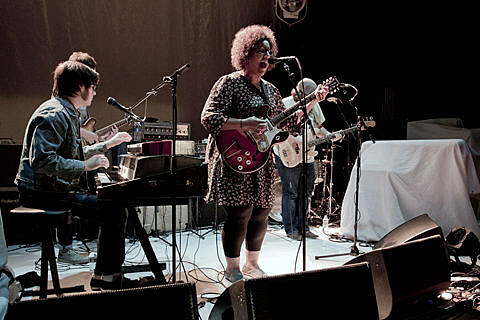 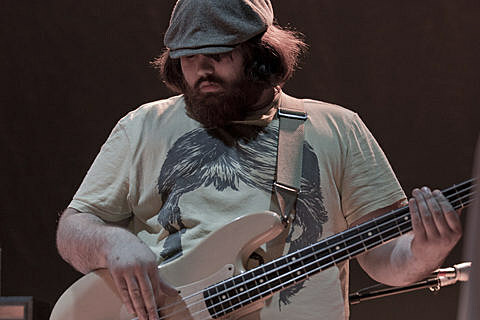 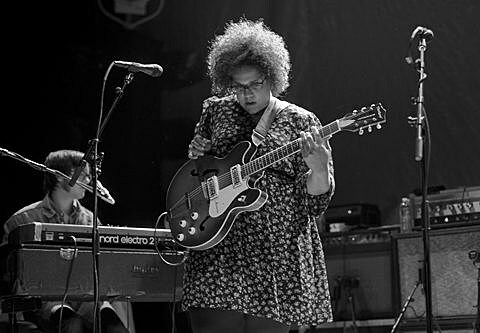 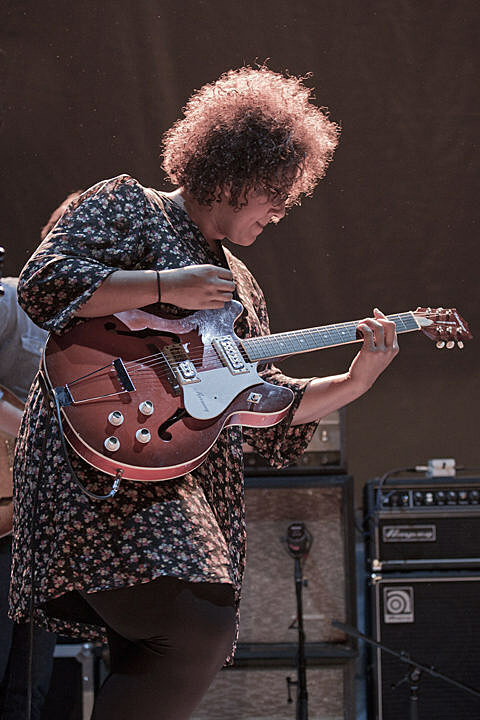 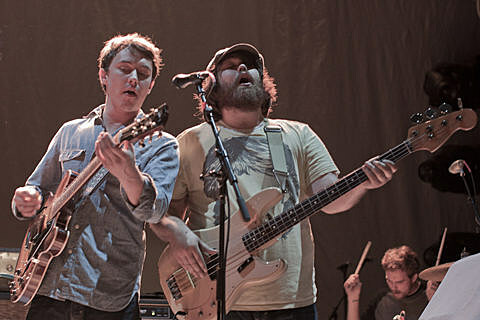 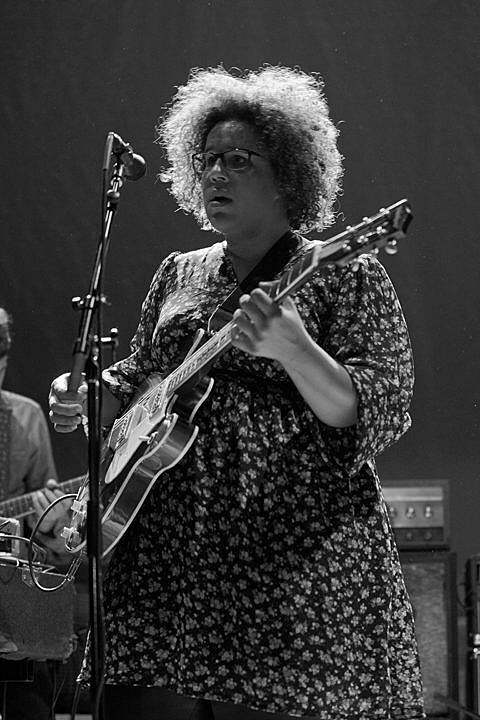 Reminder: Both Jack White and Alabama Shakes will be here for Lollapalooza.